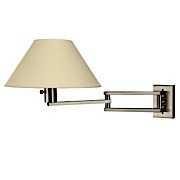 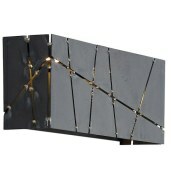 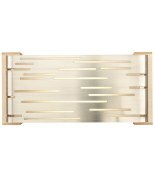 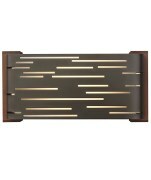 Illuminate hallways, bedrooms and bathrooms with our selection of designer wall lighting. 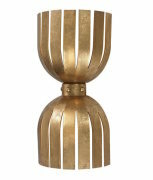 The warm glow from a wall light can create just the right ambience to a room. 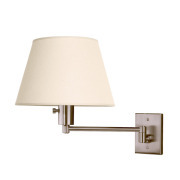 A wall lamp next to the bed can be the perfect reading light. 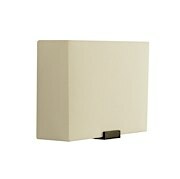 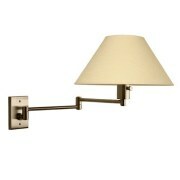 Wall sconces are a wonderful addition to your ceiling hung fixture. 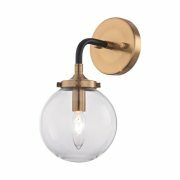 In styles from modern to traditional to retro, select a wall light to add style and character to your space.